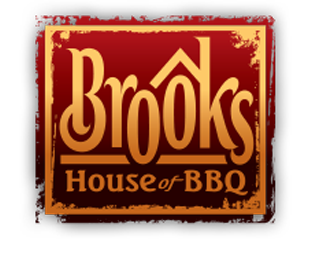 Mark your calendars for our Brooks BBQ! We've scheduled a Brooks BBQ for Friday, April 19. It will be held at the Gazebo in Veteran's Park. More details TBA. Can't you already smell the chicken grilling?